Albert Valencia championed the value of Php20, practically spare change these days, when he opened Bogart’s Bentelog in Laguna province five years ago. 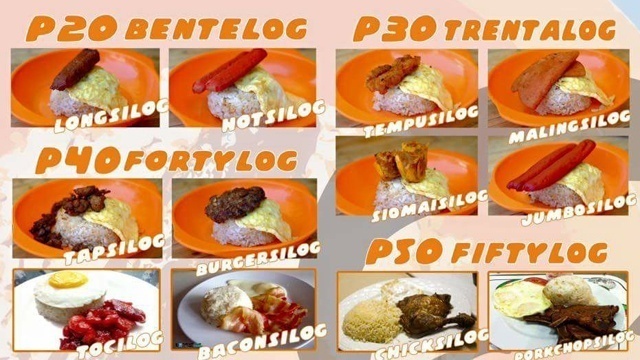 As the name of his stall suggests, with Php20, one can enjoy a full meal consisting of rice, hotdog or longganisa and egg—a bargain to his market of students and laborers. The value-for-money strategy helped him build five more branches across the province and in Muntinlupa City in Metro Manila. 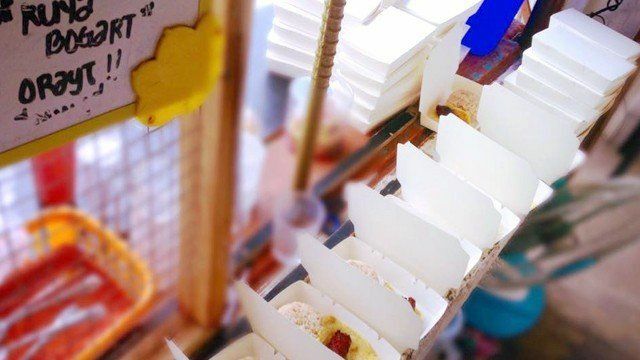 But higher consumer price inflation in recent months has made it harder for Valencia and other budget food stall owners to continue serving affordable meals. This week, the Philippine Statistics Authority (PSA) reported that the inflation rate, a measure of how fast consumer prices are rising from a year ago, accelerated to 3.4 percent in March, the highest in almost two and a half years. The March inflation rate compares with an average inflation rate of 1.8 percent in the whole of 2016 and 1.4 percent in 2015. 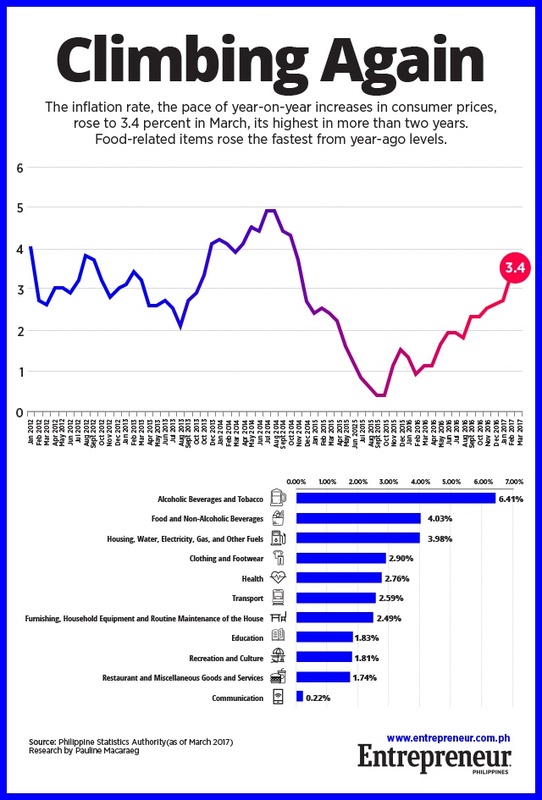 Food-related items are among the commodities rising the most. The National Economic and Development Authority (NEDA) reported that the food group rose 4.3 percent in March, with rice and meat accelerating to 2.3 percent and 3.2 percent, respectively. Rising prices of his raw materials forced Valencia to modify his menu and pricing a bit. “In the last week alone, the price of hotdog and egg rose. I had to start offering more Php30 to Php40 meals,” Valencia said at the sidelines of Trep Talks, a forum organized by Entrepreneur Philippines in partnership with Globe myBusiness Academy held on April 5. To cut on costs, he's now serving scrambled eggs instead of the traditional sunny side up eggs. Valencia is not alone in feeling the pinch of higher inflation rate. Mary Villareal, the owner of Marison’s Filipino Café and Restaurant in Antipolo City, has similarly noticed the rising prices of goods, especially when she used to buy her own kitchen ingredients herself. The success of her first branch led to the opening of two more in a span of three years. The government is also concerned and has vowed to implement measures to keep consumer prices stable. “The recent upward trend in inflation needs to be closely monitored. The government needs to implement timely mitigating measures to ensure that prices remain stable,” said Secretary Ernesto M. Pernia in a statement. Valencia and Villareal could only hope the mitigating measures come soon enough before rising prices wipe out their narrow revenue margins.